The Llangollen Canal which crosses the border between Shropshire, England and Wales is considered the most beautiful waterway in the country. At 90 miles in length, new and experienced canal boaters are attracted to the famous World Heritage site the Pontcysyllte Aqueduct, one of the highlights of canal travel. 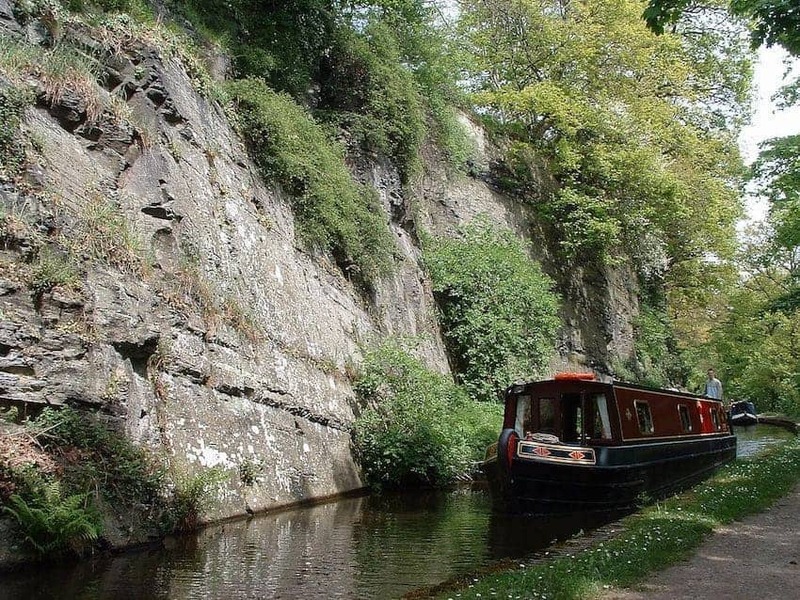 The route includes the staircase locks at Grindley Brook, Shropshire's shallow lakes around Ellesmere, the nature reserves and rolling plains of Cheshire and the hills and mountain scenery around Llangollen.